Empire star Taraji P. Henson has reacted to the news all criminal charges have been dropped against Jussie Smollett. The actress spoke to USA Today to answer questions about her onscreen son’s latest legal drama. 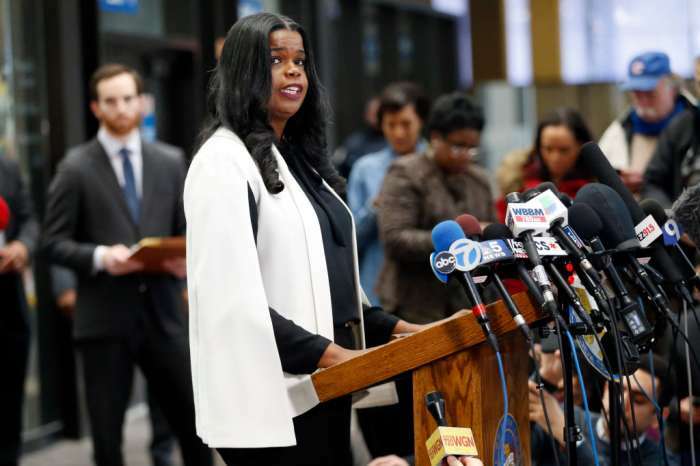 She has given her praise and support for Smollett since it was revealed he would not be prosecuted for filing a fake police report. “I’m happy that the truth has finally been set free because I knew it all along. We’re all happy for him and thank God the truth prevailed. Those little clickbait reports weren’t enough to deter me from his immaculate track record. I know the type of activism this young man does in his community. I know that he’s a giver. He’s not an attention-seeker,” Henson shared with the newspaper. 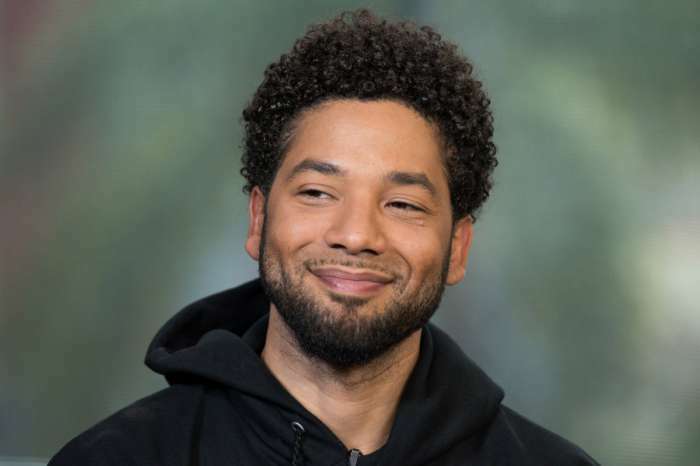 Since the attack on Smollett occurred in late January, his on-screen mom has stood by his side. Even when the investigated turned towards him and he was eventually indicted on 16 counts of disorderly conduct for filing a false police report, the What Men Want star stood by his back. “When I know someone, there’s nothing you can say to make me flip on them, and that’s what we miss in this world. We need people that stand by us. Whatever happened to that? Why are we so easy to believe strangers over people we know?” she exclaimed. Although she has publicly spoken out celebrating Smollett being a free man, Henson has not yet spoken to her Empire costar. She also shared with the newspaper at this time no one involved with the show or the actor is aware of his future on the Fox drama. As everyone is aware, Smollett’s character, Jamal Lyon, was written out of the final two episodes of the current season. Fox has not renewed the show for a sixth season. I asked Taraji P. Henson about how she’s feeling about the Jussie Smollett controversy today. Taraji P. Henson is relieved, thrilled and excited charges against Jussie Smollett have been dropped. She used the good news as an opportunity to remind people it is imperative to believe the victim. It is a virtue she lives by and thinks others should as well. The actress reiterated it is victim blaming that prevents those who have been harmed from coming forward. Those who have been wronged and victimized deserve to be heard, and Henson is going to keep spreading that critical message. 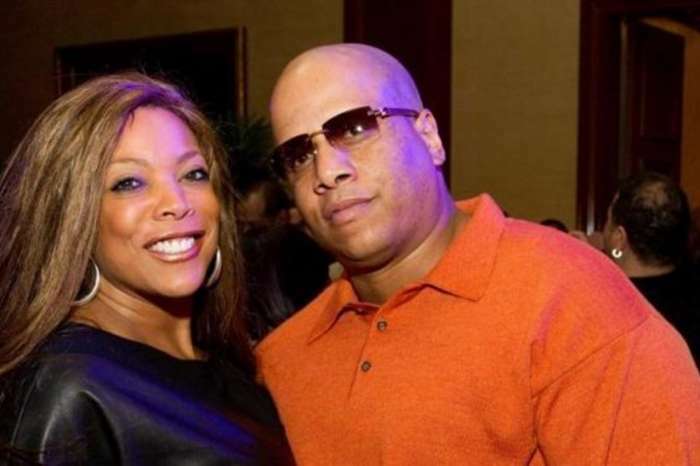 Wendy Williams' Husband's Alleged Mistress Sharina Hudson Welcomes A Baby -- Will This Affect The TV Personality's Mental State? Why hasn’t Fox renewed Empire for a sixth season? Has it been cancelled???? ?